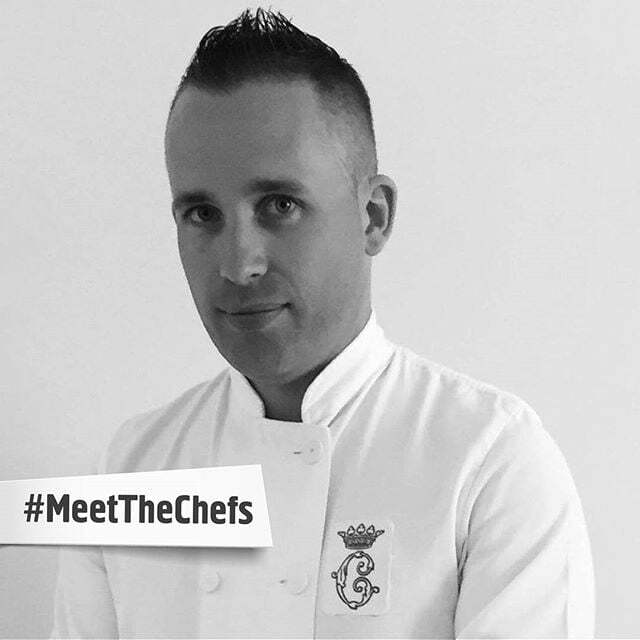 Meet Chef Good’s pastry chef, Olivier Cutter. Olivier was born in Paris and trained in France before coming to Australia. He joined Chef Good after seeing a position advertised online which he thought was a great opportunity. Have you had and great mentors in your time? Are you ready to sample some of Olivier’s delicious cooking? Check out this week’s menu here.